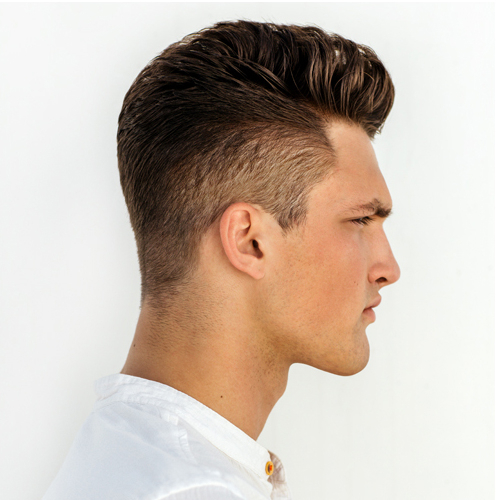 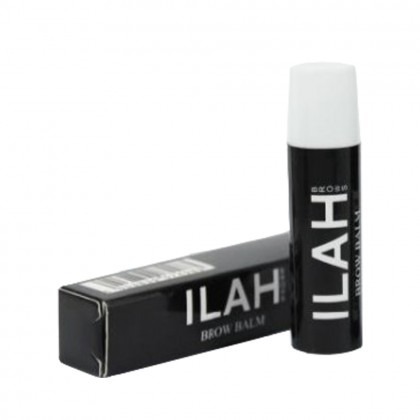 Bold brows are the best way to look made up and put together, and ILAH Brows have made it easier for you to achieve salon beautiful brows at home. 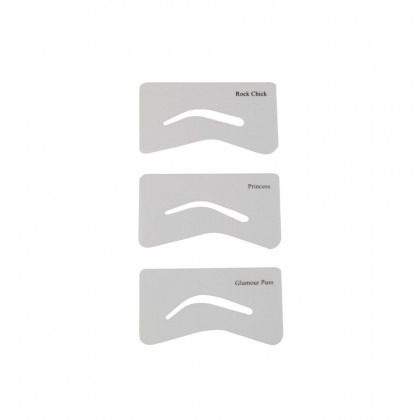 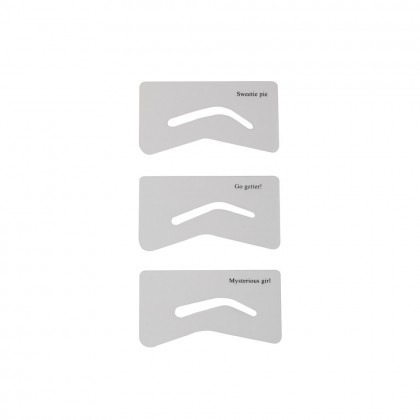 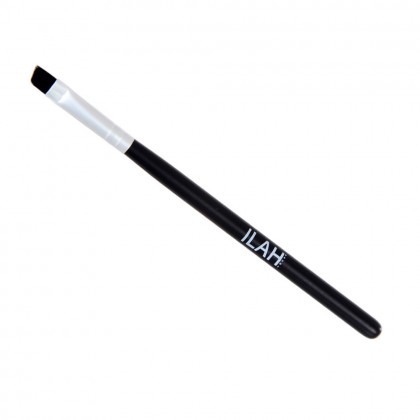 Having invested extensive technical know-how into their tools, ILAH Brows offer a range of practical products that will make getting the perfect Insta-ready brows simple. 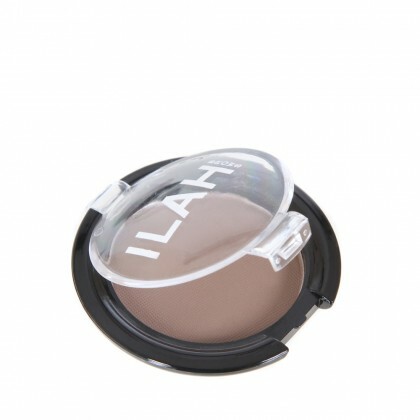 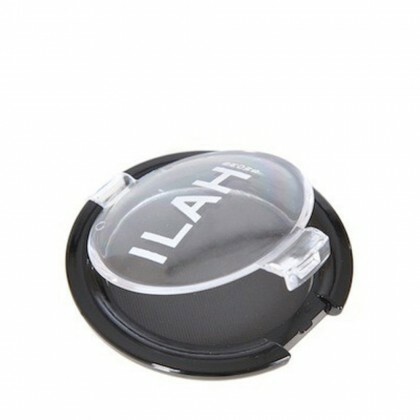 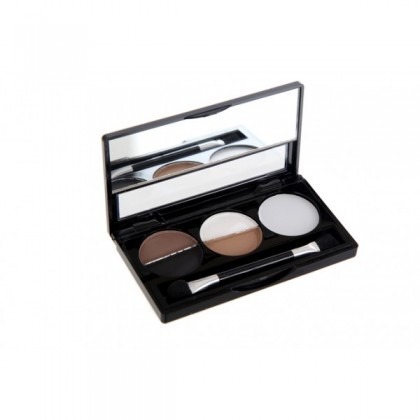 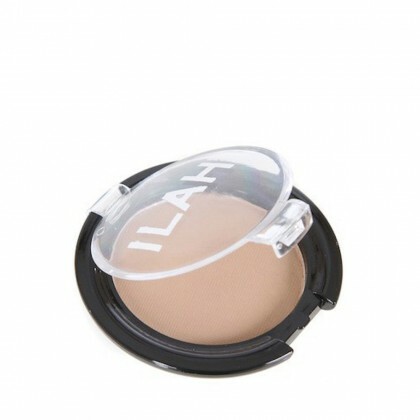 We are proud to mention that ILAH Brows powders are made entirely of natural ingredients, so you can feel good about the appearance of your killer brows and about the products you’ve used to achieve them.